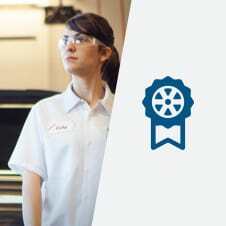 The Linked Learning Program at the local high school in Dinuba, CA, helps students explore and prepare for potential career paths. 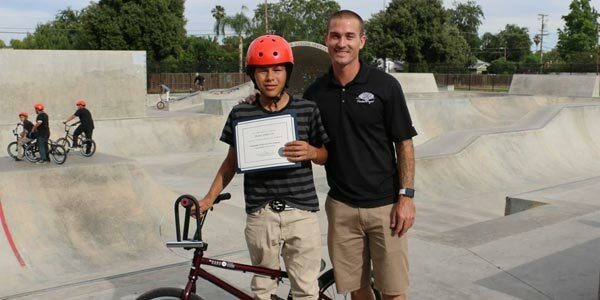 Les Schwab helps Freewheel Project B.A.R.S participants choose healthy life choices, become better skaters. 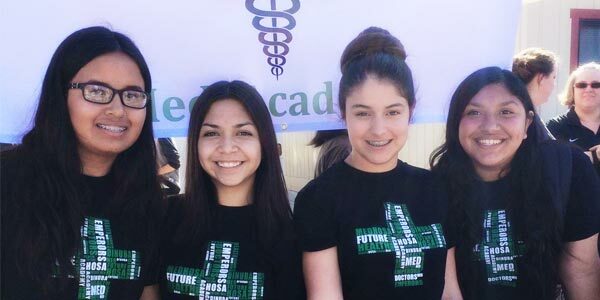 Nationally recognized pediatric hospital, of Madera, Calif., plays crucial role in the health and livelihoods of newborns, children and teens of Central Valley.